Sam Jacobs’ practice focuses on real estate and land use law with an emphasis on residential, mixed-use and infill development issues. He represents developers, housing cooperatives including floating home communities, condominiums and homeowner associations on matters of land use and municipal law matters. Additionally, he advises and represents clients on general real estate matters including negotiating and documenting real estate transactions. 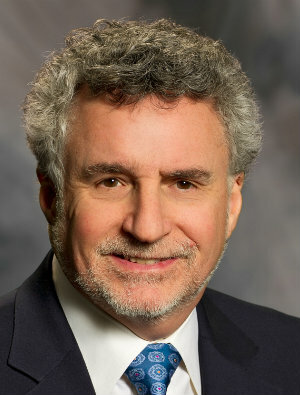 Prior to his private practice, Sam was an attorney within the City of Kirkland’s Department of Planning and Community Development. There he served as primary author of new zoning code, developed and drafted other land use regulatory codes and ordinances, advised the Planning Staff, Planning Commission, Community Council and City Council on land use and environmental law issues.